Florida law sets a limit on the length of time a person can be sued for a debt or other claim, called the statute of limitations. The time limit imposed by the statute of limitation varies depending on the type of debt or claim involved. Equitable subrogation is a type of claim recognized under Florida law that is generally subject to a four-year limitation period but is only three years if the claim is against the state or other political subdivision. Equitable subrogation means acquiring the legal rights of another person by paying for damage or debt caused by someone else. For example, an insurance company typically acquires subrogation rights when it pays its insured for damage caused by a third party. The insurance company can sue the third party on the same claim the insured could have, in effect putting the insurance company in the shoes of the insured. However, this also means that the insurance company is subject to all legal defenses the third party may have against the insured. The statute of limitations protects a debtor from old debts. Once the statute expires on a particular debt, the debtor has a legal defense that will preclude the creditor from obtaining a judgment on the debt despite the fact that the debt might otherwise be valid. However, the defense of the statute is not automatic. If the debtor is served with a lawsuit filed by the creditor, the debtor must file a response with the court asserting the statute. If the debtor fails to assert the statute, the court can enter a judgment on the creditor's claim. Florida Statute section 95.11 sets forth nearly all the statute of limitations that apply to lawsuits in Florida and range from as long as 20 years (e.g., action on a judgment) to as short as one year (e.g., action for specific performance of a contract). The four-year limitation period under subsection 3(k) applies to an "equitable action," which includes equitable subrogation. Florida case law indicates that the four-year limitation period on an equitable subrogation claim begins to run from the date payment was made on the claim. A notable exception to the four-year limitation period applies to claims against the state or other political subdivisions. 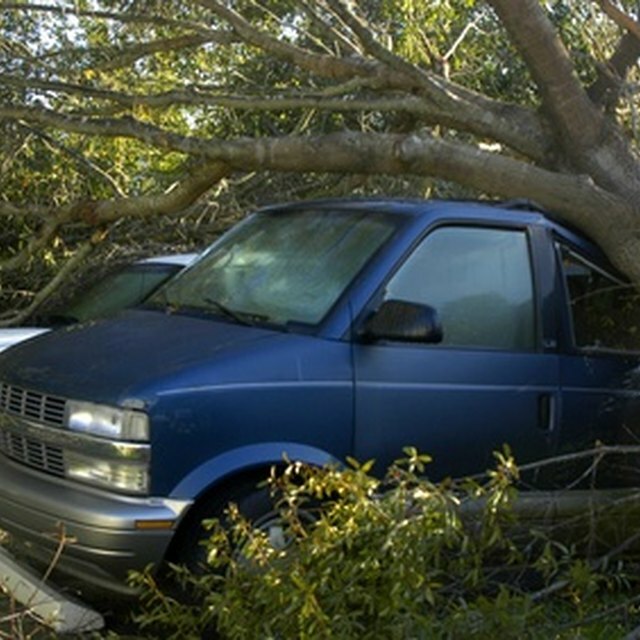 Florida statute section 768.28(6)(a) limits all claims in this situation to three years. Although a claim for equitable subrogation is widely used in the context of insurance, subrogation claims are prohibited by the Florida Insurance Guaranty Association (FIGA). When an insurer becomes insolvent, FIGA is generally responsible for paying the remaining claims attributable to the insolvent insurer's policy holders. However, Florida statute section 631.54 excludes certain types of claims from FIGA's responsibility, which includes claims for equitable subrogation.